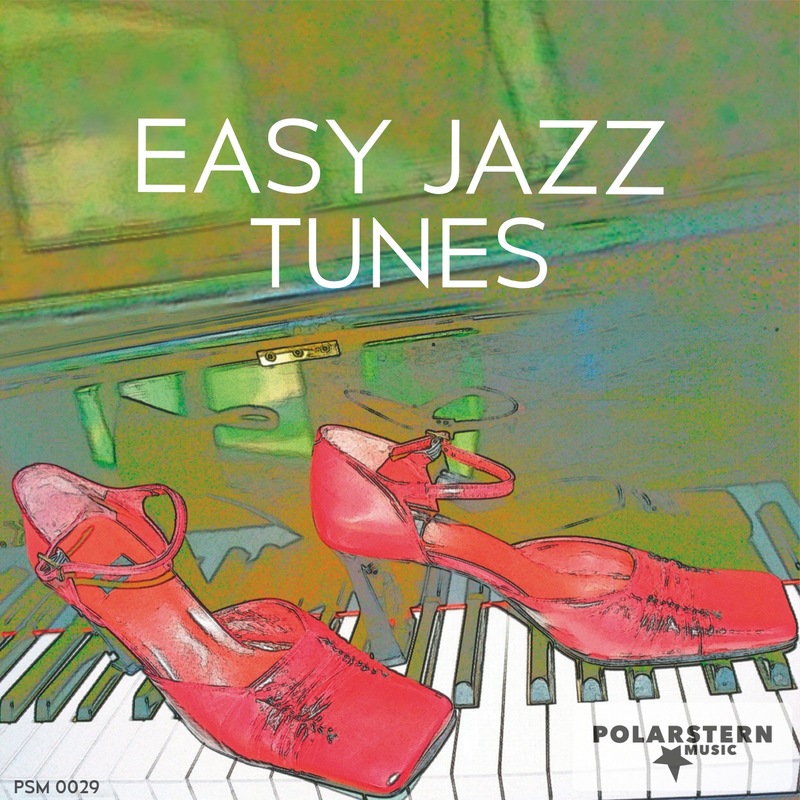 Upbeat easy listening/ jazz, with piano, latin guitar and good-humored vocal bits. Guitar solo part starts around 2:40, track ends with trumpet solo.Ideal mood for images of holidays, passion and mild summer evenings. Romantic mid-tempo instrumental. Flowing, warm, nostalgic. Sophisticated yet accessible. Differently instrumented variations available. Cheerful, sneaky jazz tune with a 1950s feel. Piano, bass, guitar and trumpet. Light-footed, authentic track that combines fast and repetitive piano lines with a klezmer-infused violin and a stuttering trumpet. Authentic and exciting. Vintage piano piece that sounds like the perfect accompaniment to a silent film. Witty, agile and fast. Quirky, fun, retro piece with piano and trumpet. For vintage images, nostalgia, circus, zoo, animation and history. Dreamy, mellow guitar with latin influence is later joined by cascading piano. Track gets more energetic over time. Emotional, grasping, intense. Like an emotional rollercoaster. Hesitant, cool, laid-back jazz tune. Warm, sophisticated, classy. Laid-back but with a subtle energy. Smooth trumpet and busily strummed acoustic guitar form an appealing contrast. Confident and groovy jazz bit for cool cats and original hipsters. Urban, energetic and good fun, this track brings together warm piano and bright trumpet. 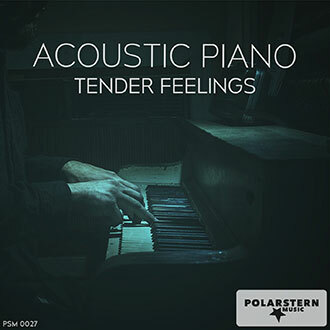 Flowing piano and tender strings. Melancholy, beautiful, introvert. Solo piano version available. Soft, hesitant piano and warm trumpet. Questioning, careful, curious, optimistic. 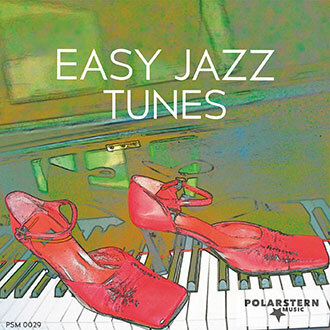 Confident mood, driven and energetic jazz vibe. Old-school, classy, upmarket. Broken piano chords and dark guitar strumming characterize this moody track. Ideal for arts and culture programs.